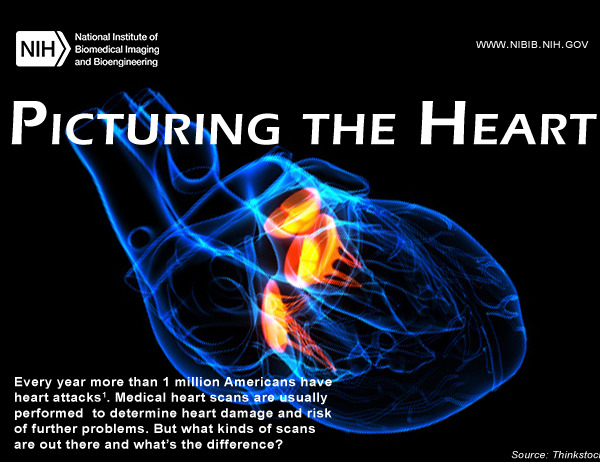 Every year, more than one million Americans have heart attacks. Medical heart scans are usually performed to determine heart damage and risk of further problems. But what kinds of scans are out there and what's the difference? Check out images of the heart using different scan techniques and learn about what each type of scan can tell you.